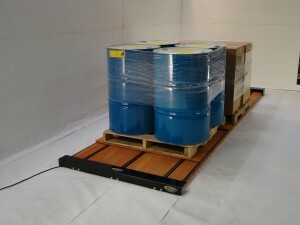 By allowing the PowerDeck to position your pallets, stress is decreased on the van’s transmission & suspension. What if the PD decreased your maintenance costs by only 10%? Decrease Your Cargo Van Maintenance Costs Today!